Join free & follow 1SmoothDj Marv! Bump This! 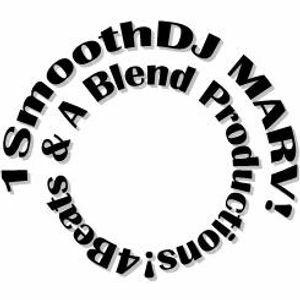 1SmoothDj Marv July 2013by 1SmoothDj Marv! Intro, Sabrina Malheiros, Teddy Douglas, Ashley Beetle, Dj Fudge and more. Sup folks... just picking up where I last left off... having had a birthday this past week... I was excited to put something together for you... I hope you enjoy my offerings... Continued Blessings... Enjoy! I can see kick, jumps and falling out on floor ! I know that&apos;s right Mike!! lolz Scuuzz out!! !